I haven’t done a post about the books that I’m reading in ages, because getting a chance to read is rare now that the tiny human is mobile. Instead of reading my books, I’m reading some of hers to her, playing kitchen, or watching Fancy Nancy. But, I do get a little time to read now and then… even if I have to lock myself in the bathroom to do it. 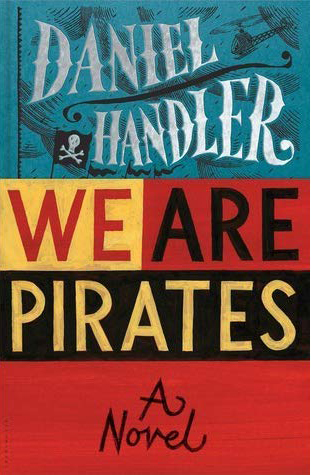 I’m currently reading We Are Pirates by Daniel Handler — who some of you may know better as Lemony Snicket. We Are Pirates is about Gwen, a girl of 14, and her father. 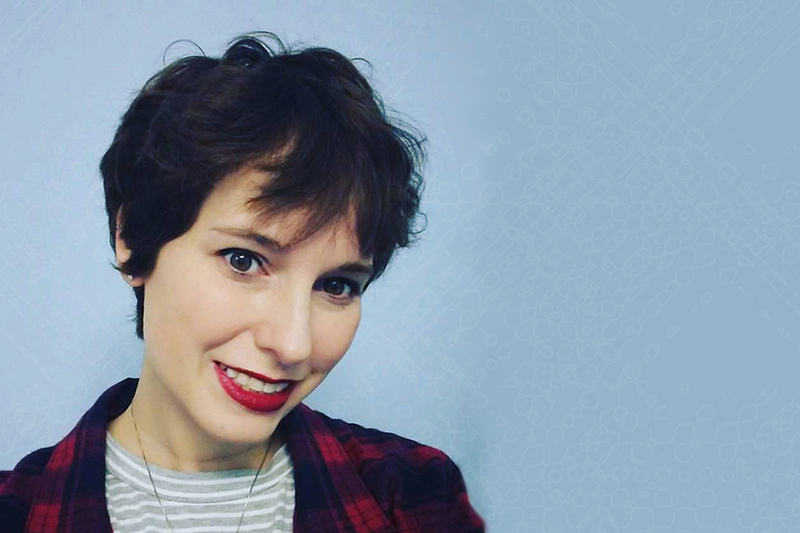 The book is about their desperate searches for happiness and freedom, and about wild journeys beyond the boundaries of their ordinary lives. The plot follows Gwen and her ragtag crew of “pirates” who precede to cause mayhem throughout San Francisco Bay, while her hapless father, Phil, tries to get her home. I’m enjoying the novel so far, but would not recommend it for younger readers because of the language, and some more adult themes. Another way I’m trying to get more books in, is to make use of my Overdrive account and listen to more audiobooks. 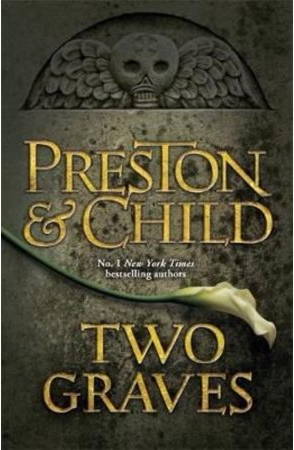 I’m currently listening to Two Graves by Douglas Preston & Lincoln Child. It’s an older novel from their Agent Pendergast series, but I missed it when it came out, so I’m catching up with the audiobook now. I find the Pendergast novels particularly enjoyable to listen to, as they are narrated by René Auberjonois. He has a lovely voice, that I think is perfect for these novels. 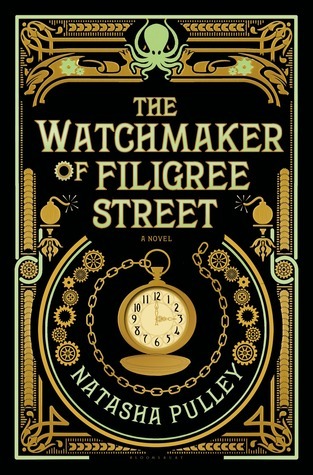 And since I haven’t posted about what I’ve been reading for a while, I feel that I should also mention a couple of the books which I have recently finished… The Watchmaker of Filigree Street and The Bedlam Stacks, both by Natasha Pulley. 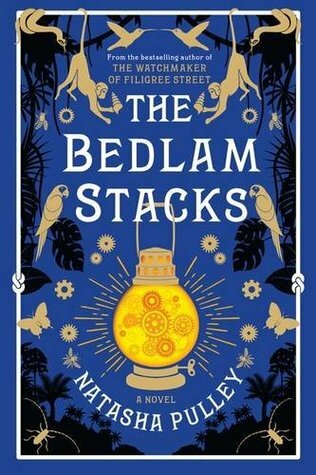 In 1859, ex-East India Company smuggler Merrick Tremayne is trapped at home in Cornwall after sustaining an injury that almost cost him his leg, when the India Office recruits Merrick for an expedition to fetch quinine from deep within Peru. Nearly every able-bodied expeditionary who’s made the attempt has died, and he can barely walk. But Merrick is desperate to escape everything at home, so he sets off for a tiny mission colony on the edge of the Amazon. I’m on a Frances Hodgson Burnett binge. Having grown up reading and loving The Secret Garden and A Little Princess, and coming to know Little Lord Fauntleroy and The Lost Prince in my forties, I was happy to get hold of the Delphi Complete Works. Just finished reading T. Tembarom, which I thought I had read many years ago and apparently haven’t. I’ve been told her adult books are quite good too–we’ll see. I do love The Secret Garden, but have never read any of FHB’s other works. I may have to look into that, particularly since there are some lovely special editions of A Little Princess. As for your quilt — I’m so excited that you’ve been able to get it pieced. And hopefully you’ll have it done in plenty of time for Christmas!